Supplying a comprehensive and hands-on approach to in vitro fertilization (IVF), this source presents established state-of-the-art procedures and techniques, as well as the most current research in the field. 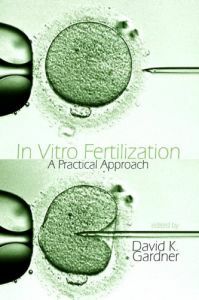 Expert contributors explore the history of IVF and progress to future research pathways. 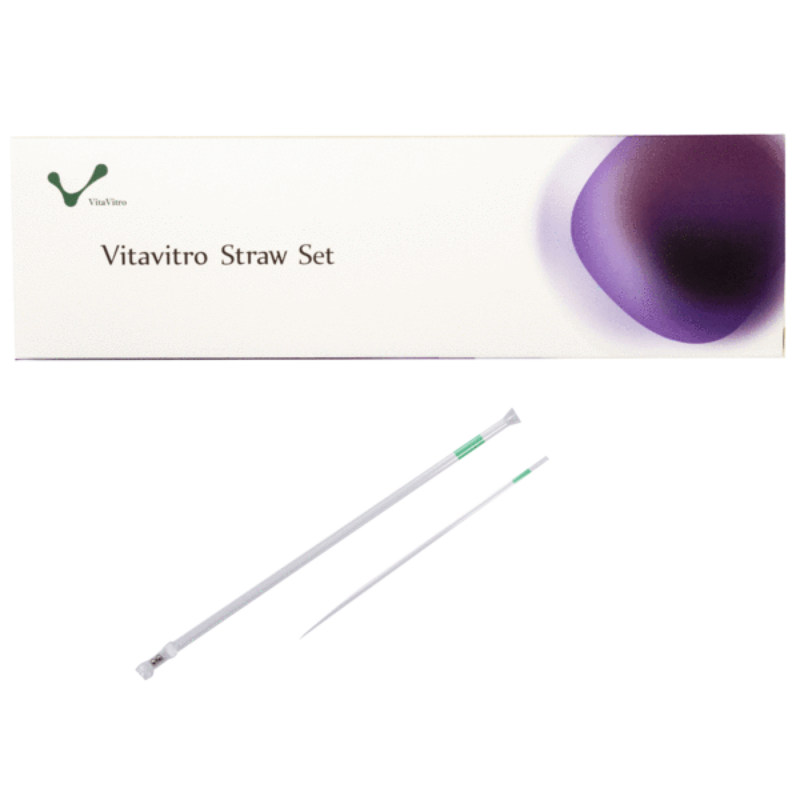 Additional coverage includes preimplantation genetic diagnosis, oocyte retrieval, oocyte donation, and micromanipulation procedures such as ICSI, assisted hatching, and embryo biopsy.